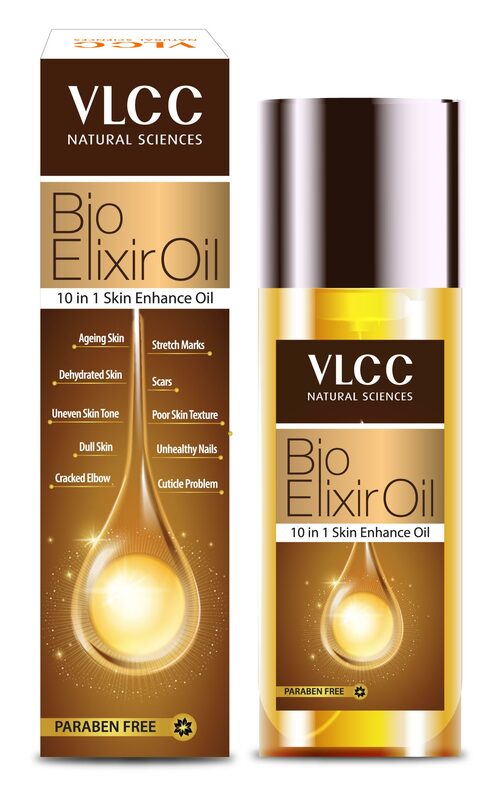 VLCC Bio Elixir Oil works as a 10-in-1 Skin Enhance Oil. 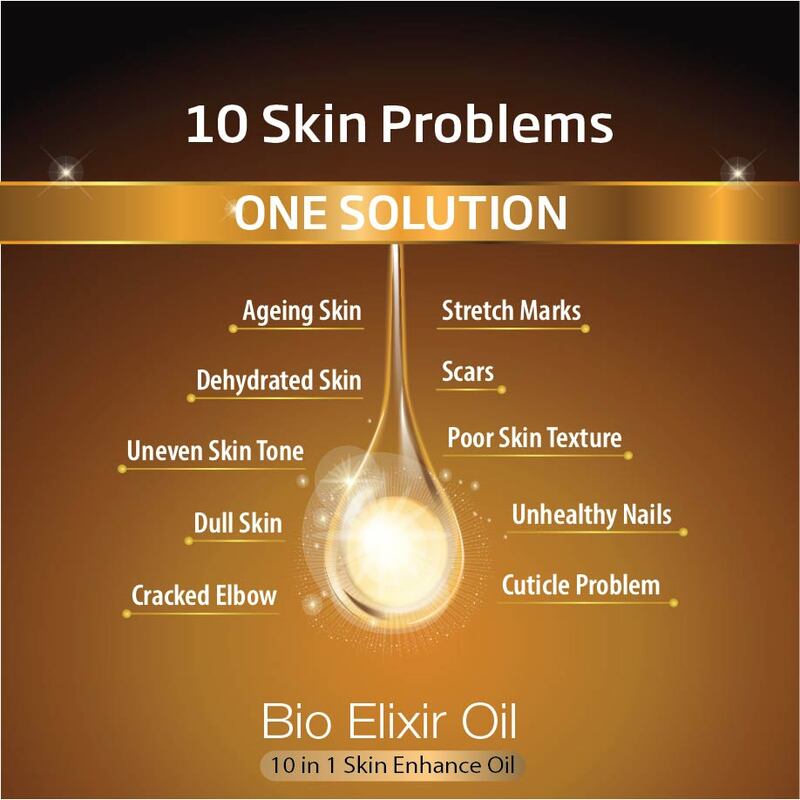 Its formulated with the finest natural oils to offer as many as 10 skin benefits. It is enriched with the goodness of Avocado, Jojoba, Olive, Rosehip, Chamomile, Primrose, Marula, Raspberry, Green Tea Fermentoil, Vitamins & other herbal ingredients. 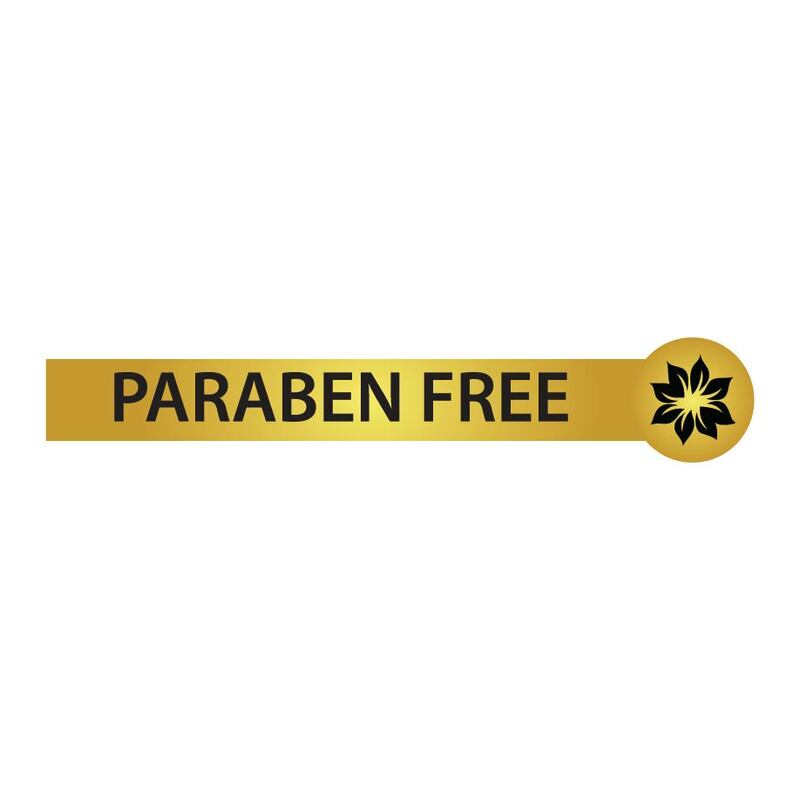 It's a combination of plant extracts and essential oils enriched with Vitamins A & E, known through ages for its efficacy. 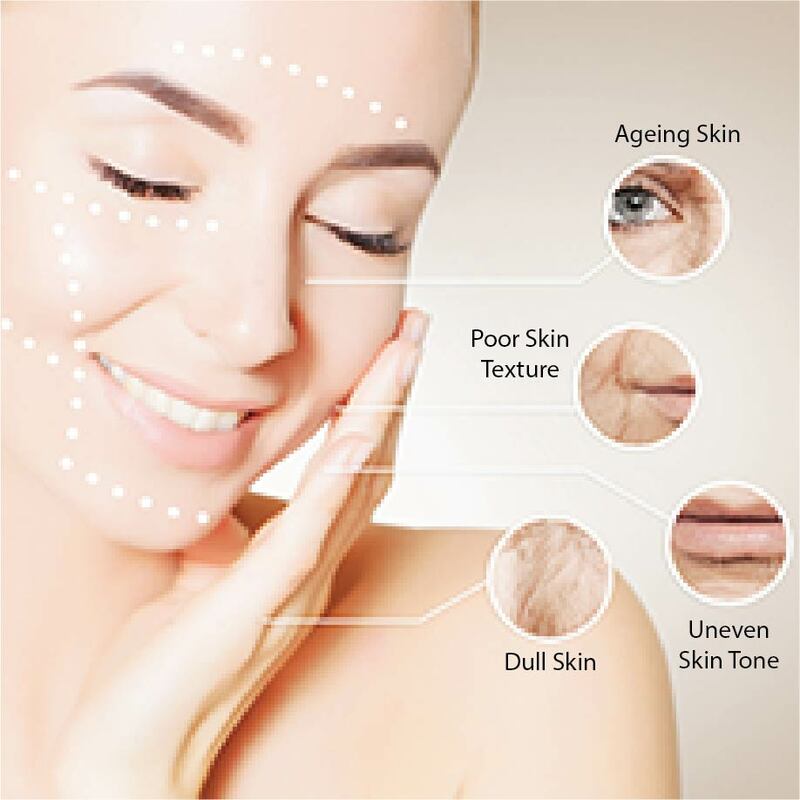 The ingredients not only repair damaged skin but also rejuvenate it. A daily massage with this oil helps skin look brighter, feel softer leaving it looking even toned & younger. It effectively helps recover skin leaving it youthful & radiant. 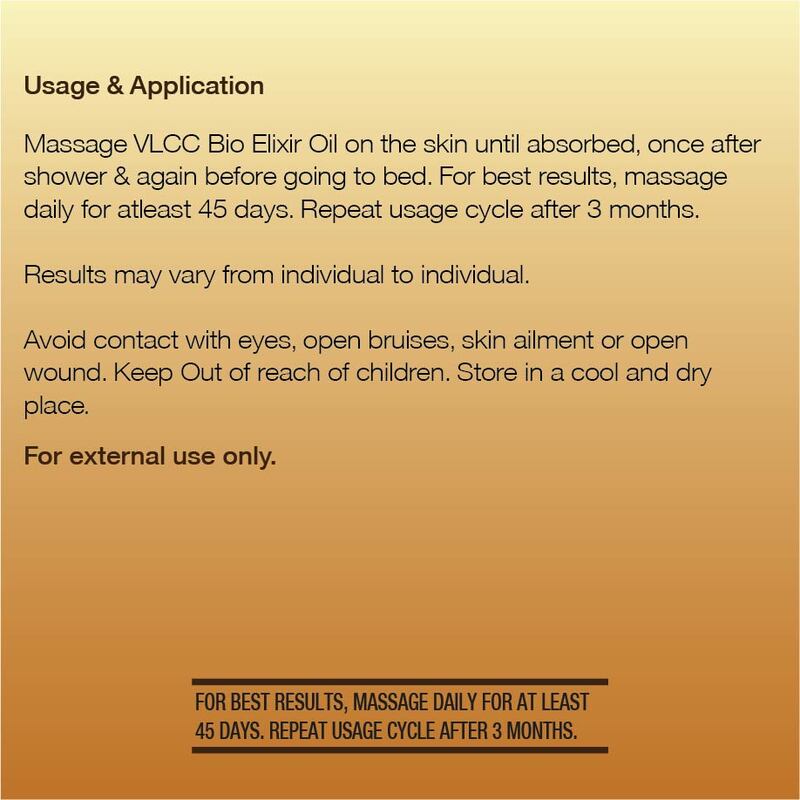 Avoid contact with eyes, open bruises, skin ailment or open wound. Keep Out of reach of children. Store in a cool and dry place. 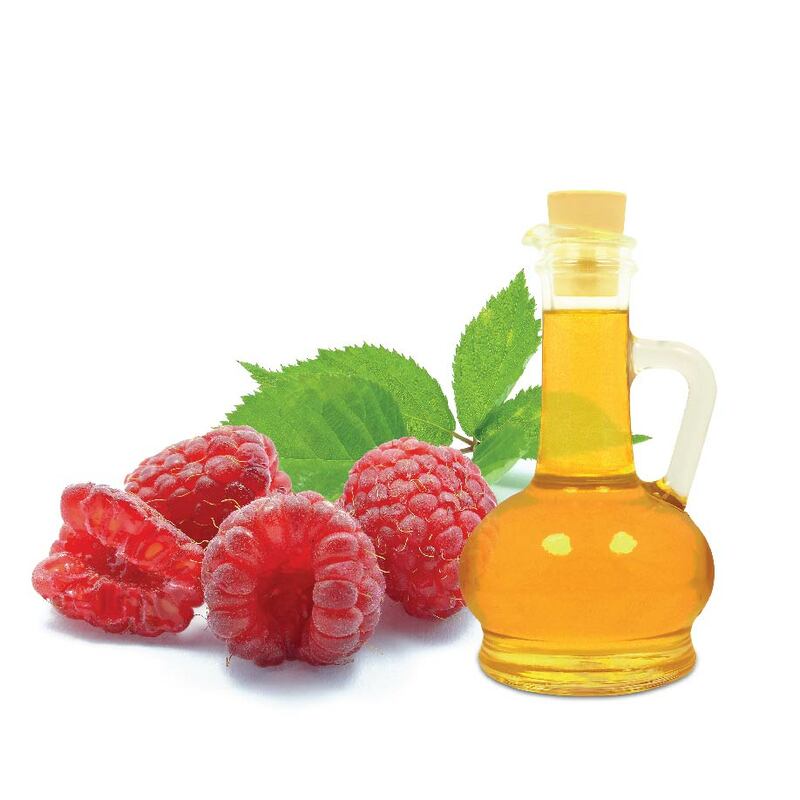 Raspberry Oil - Helps your skin look younger due to its high ellagic acid content with anti-ageing properties. 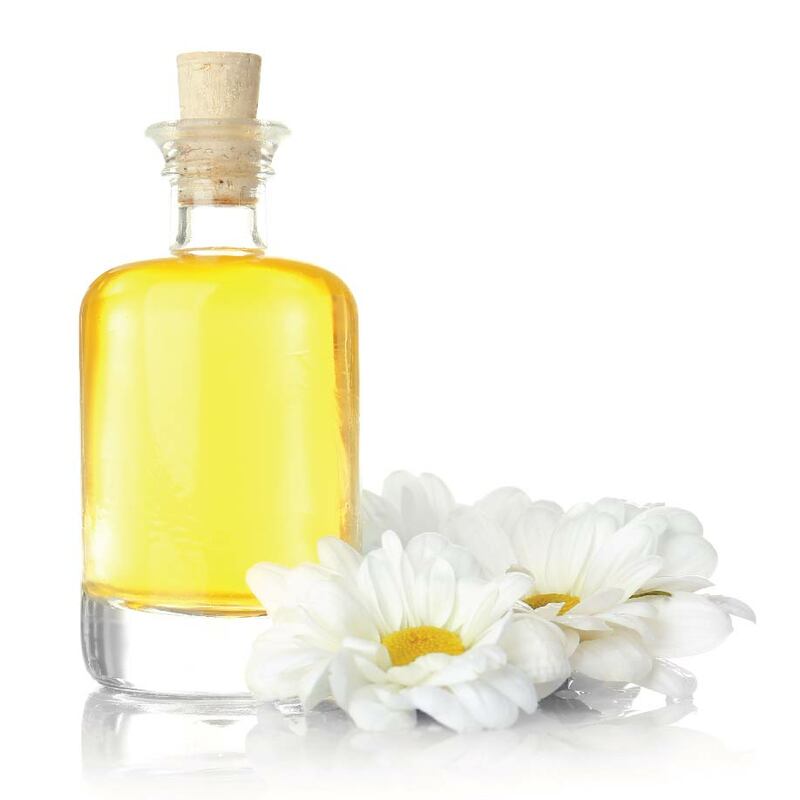 Chamomile Oil - Reduces scar tissues & restores skin elasticity by reversing the damage. 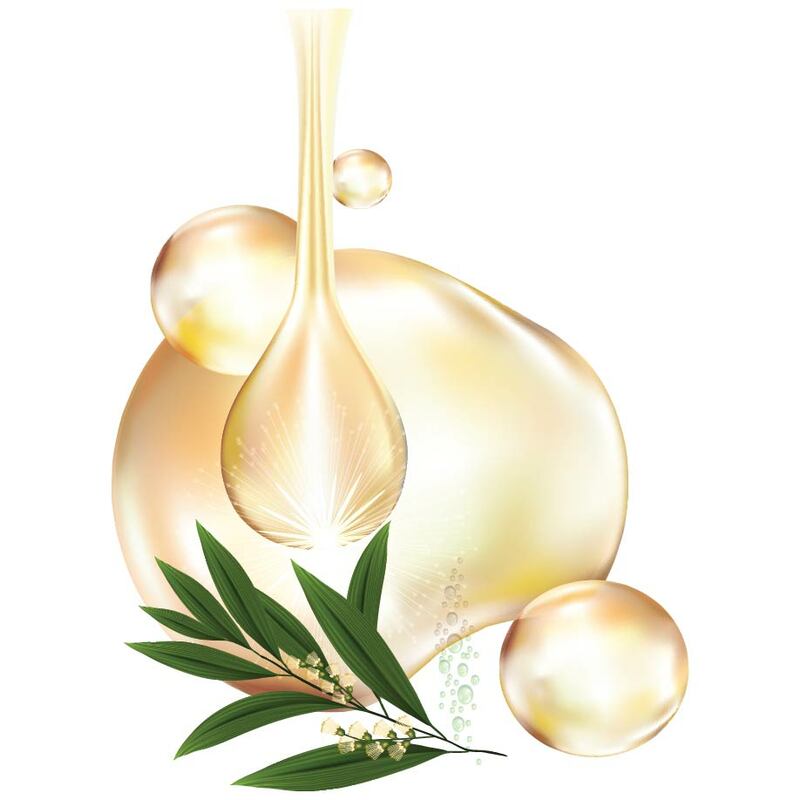 Green Tea Ferment Oil - Acts as an antioxidant and moisturiser. It enhances skin texture, helps in easy absorption of nutrients and offers non-sticky feel leaving skin supple. 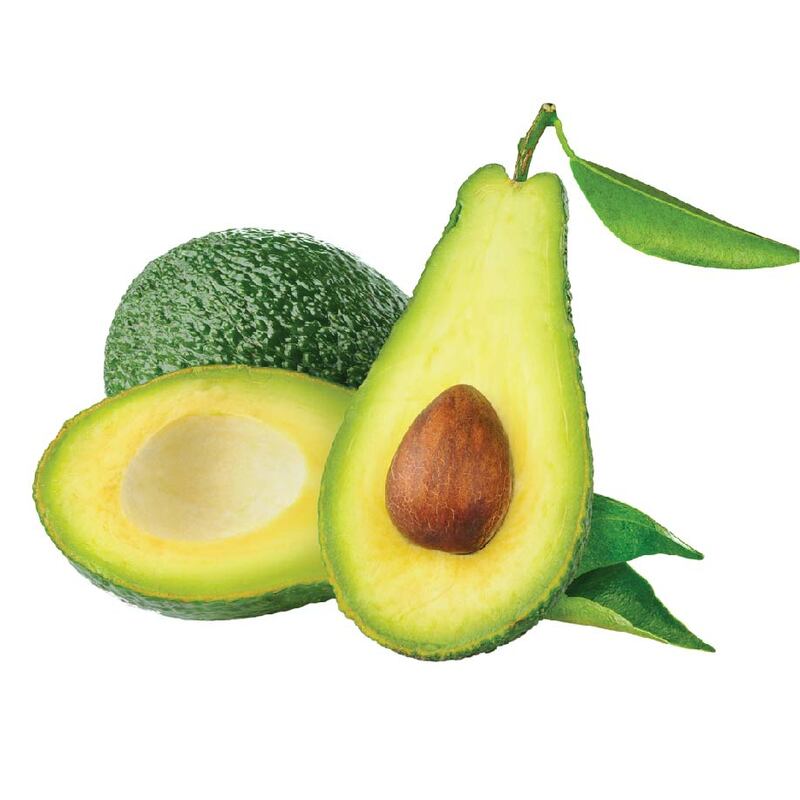 Avocado - Soothes dry & itchy skin. Also supplies excellent nutrition for daily skin care. 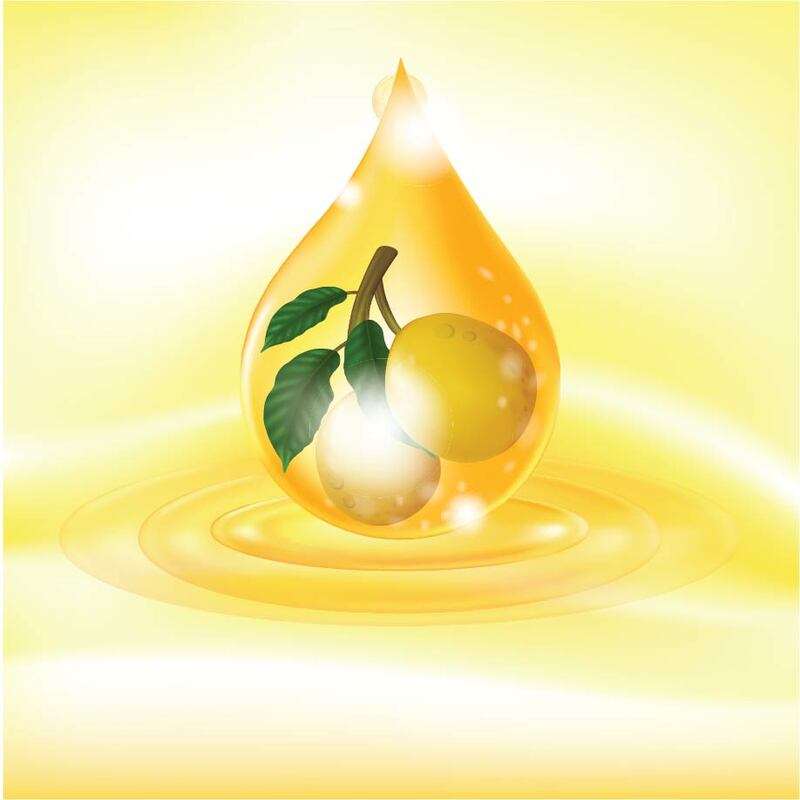 Marula Oil- Improves skin elasticity, helps control stretch marks, fades scars, smoothens fine lines & wrinkles. 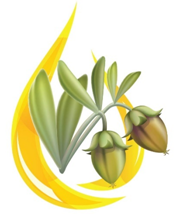 Jojoba (pronounced as "ho-ho-ba") oil is one of the richest natural conditioners from tropical forests and the best-known plant-based hydrator. It's characteristic is similar to skin's natural oil, heals, soothes skin and seeps in to restore moisture and texture from within. 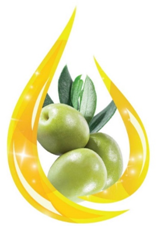 Fortified with Olive oil, it contains plenty of antioxidants that help in protecting the skin from the harmful impact of free radicals which tend to hasten the process of skin aging. 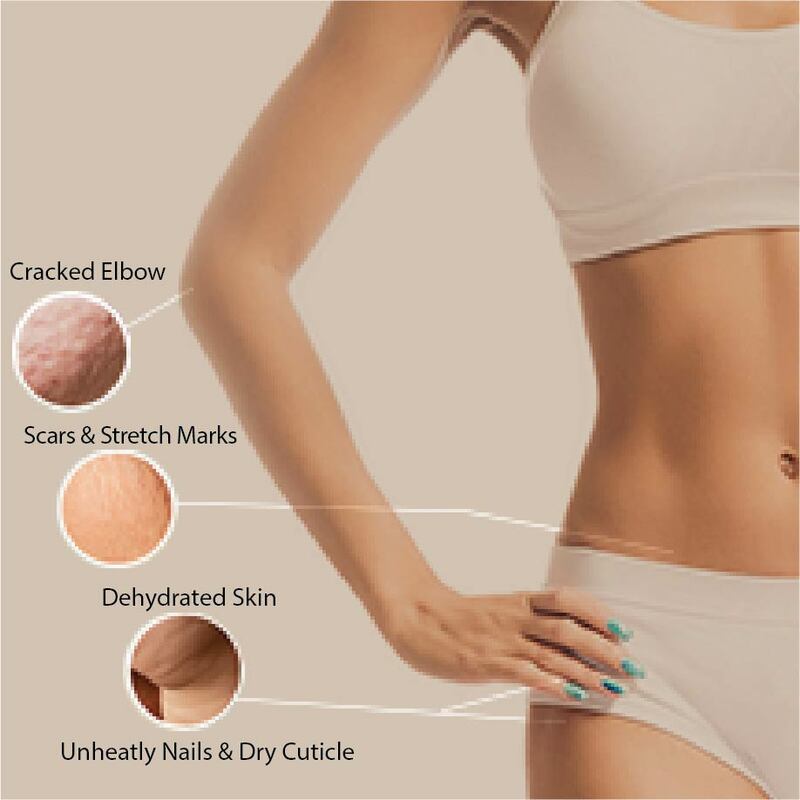 Explore the entire range of Anti-Cellulite Creams available on Nykaa. 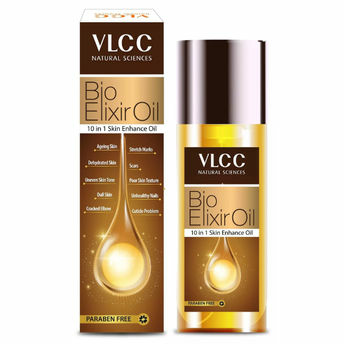 Shop more VLCC products here.You can browse through the complete world of VLCC Anti-Cellulite Creams .Alternatively, you can also find many more products from the VLCC Bio Elixir Oil range.